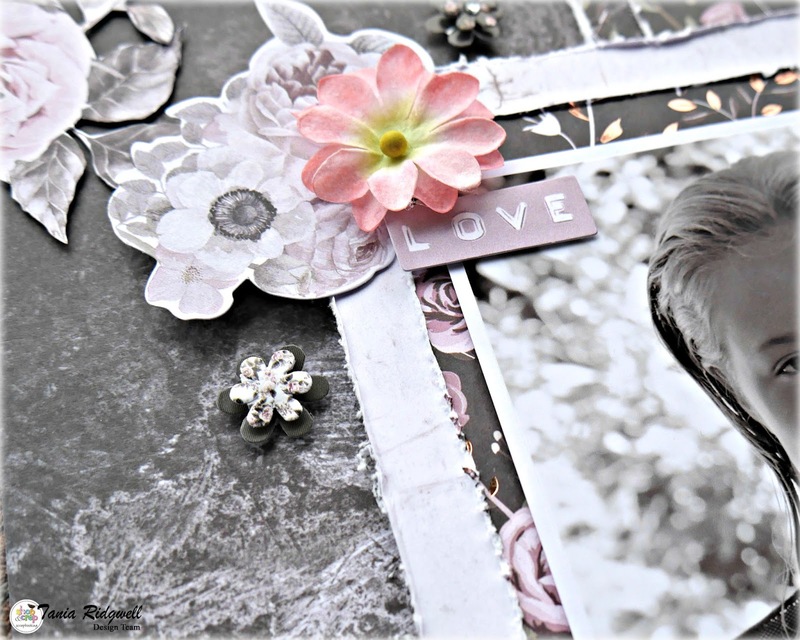 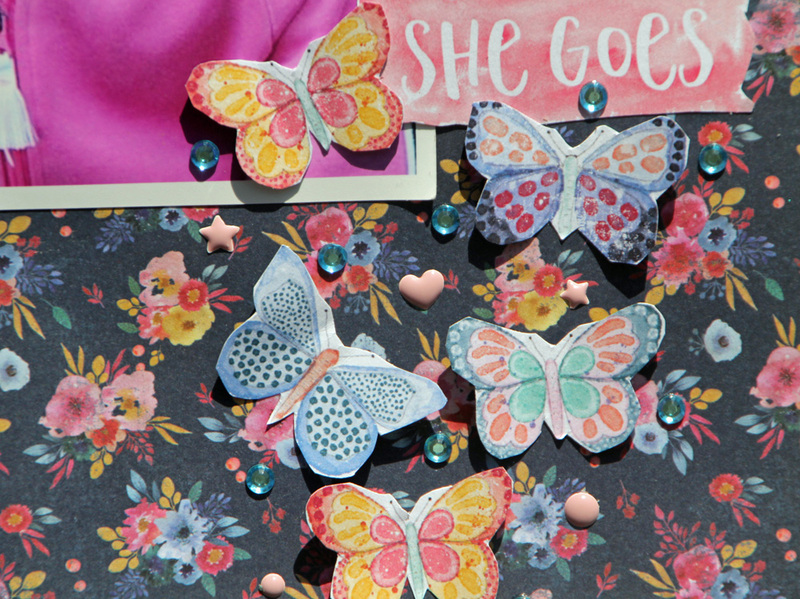 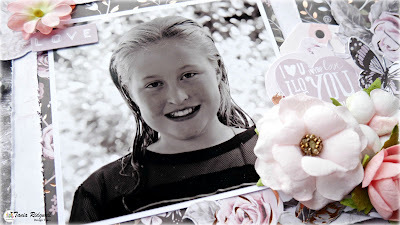 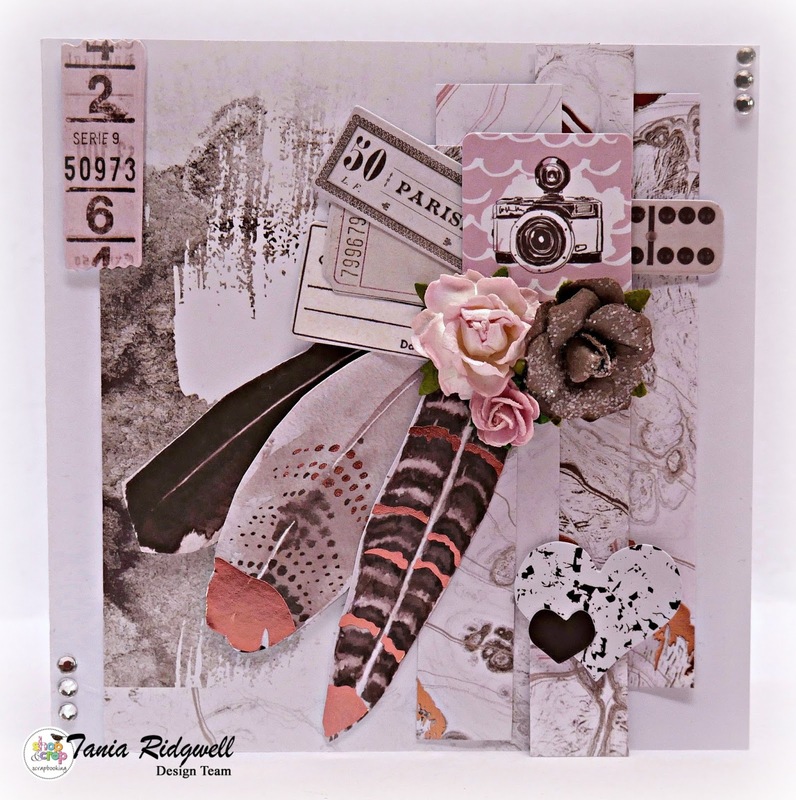 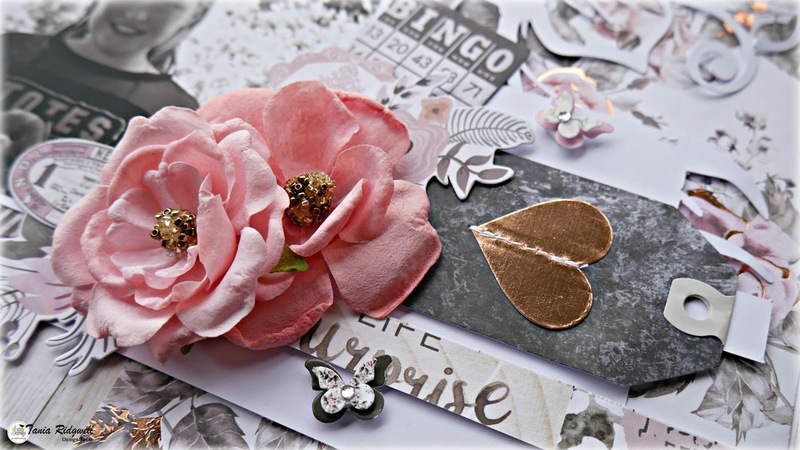 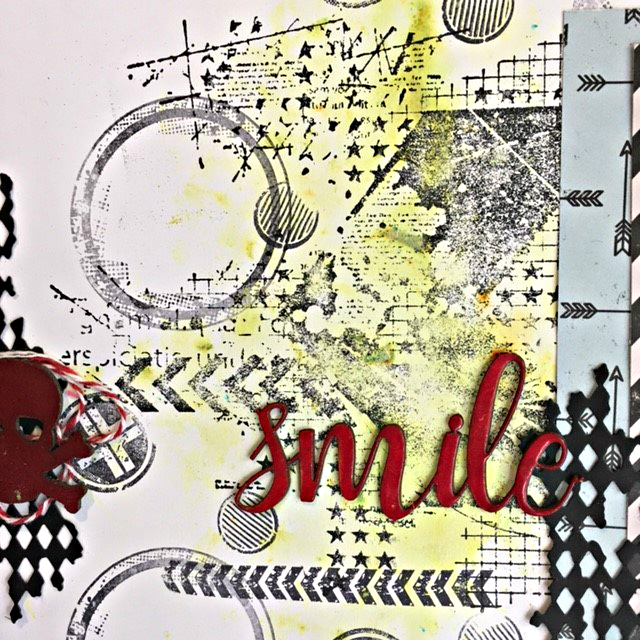 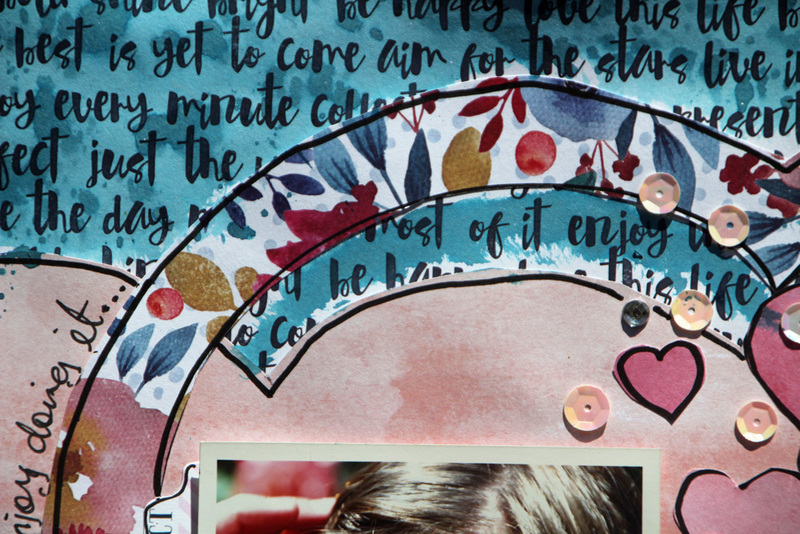 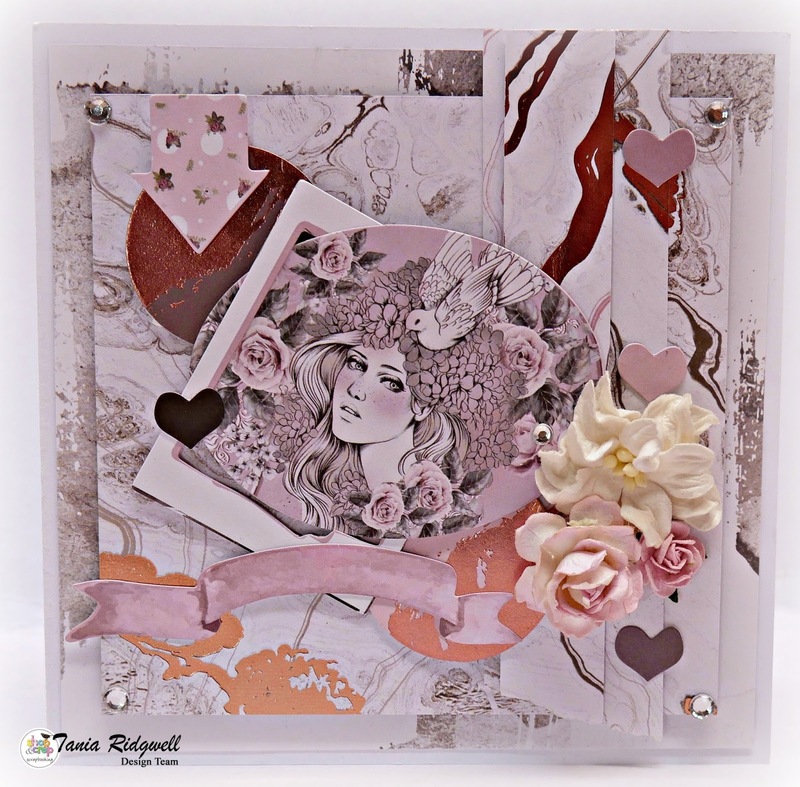 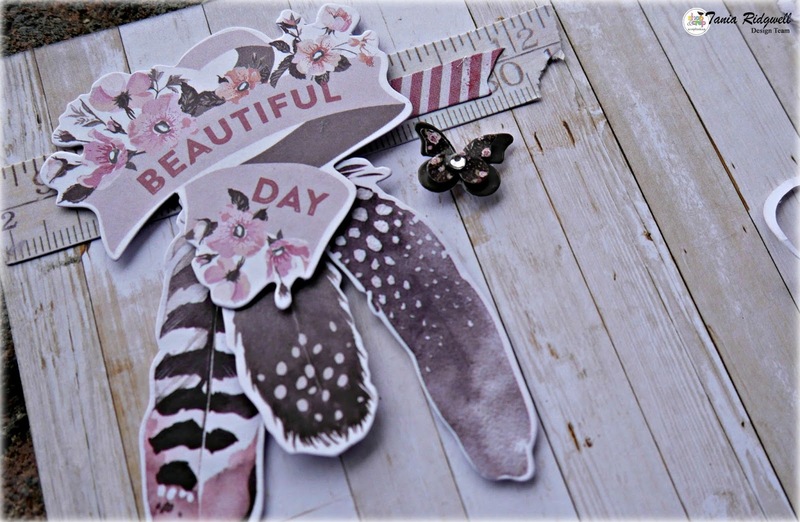 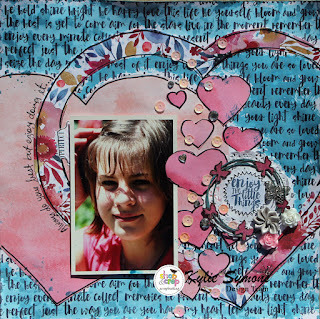 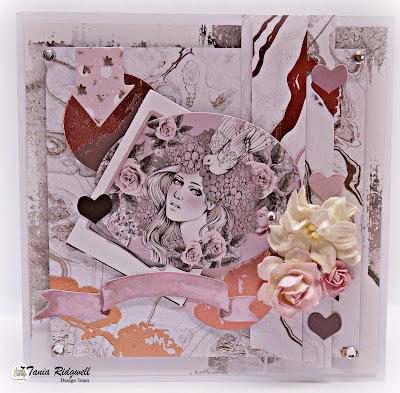 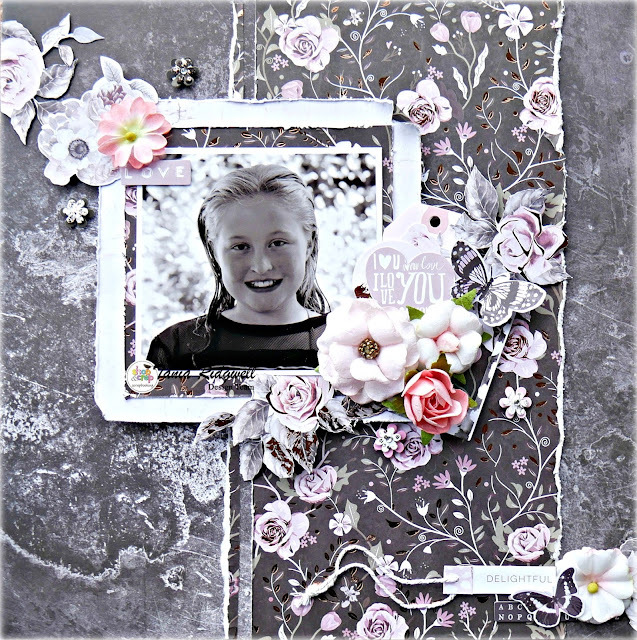 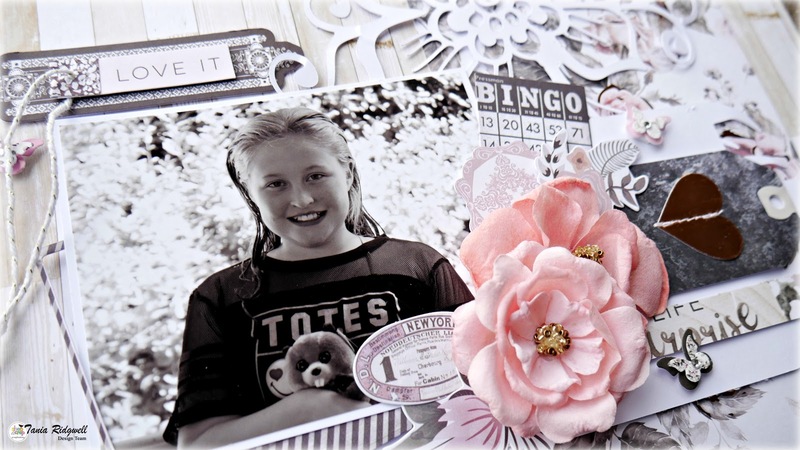 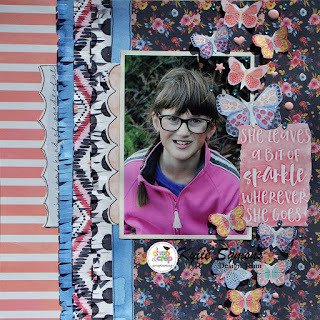 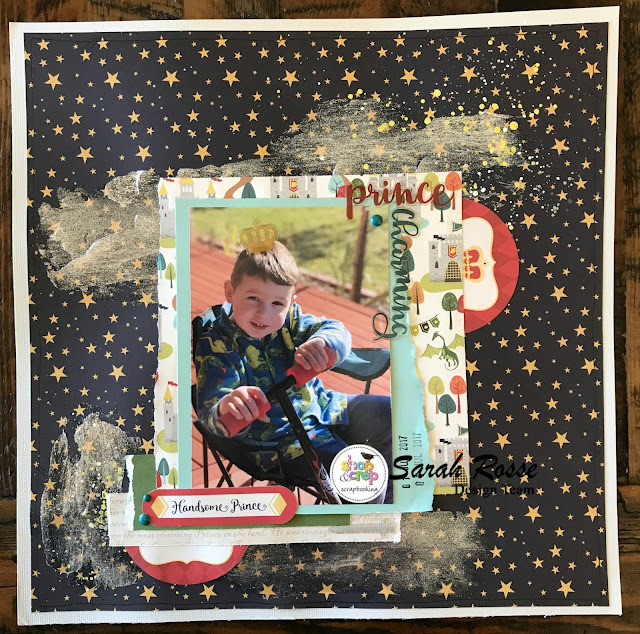 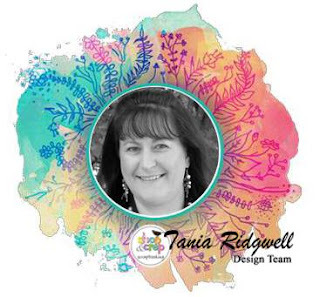 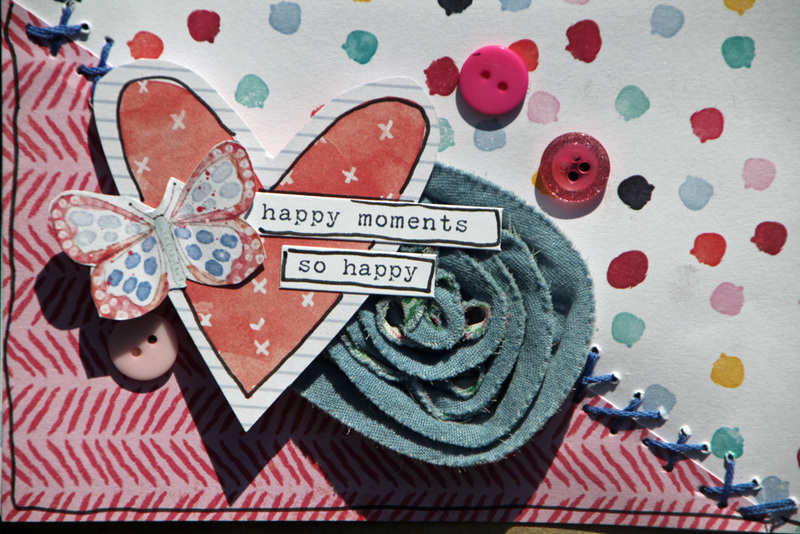 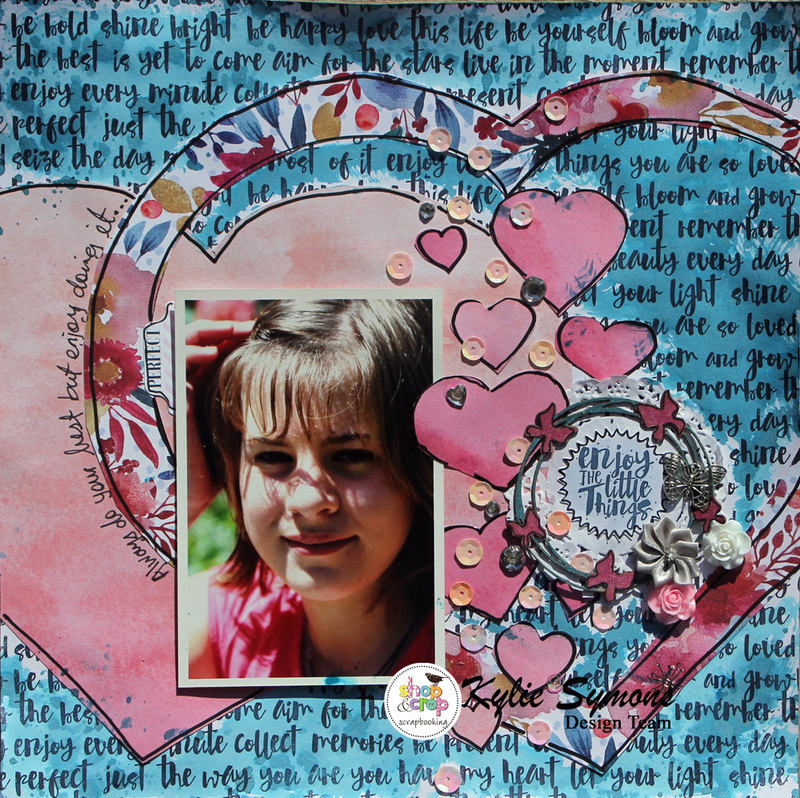 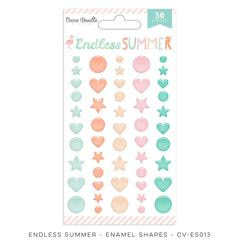 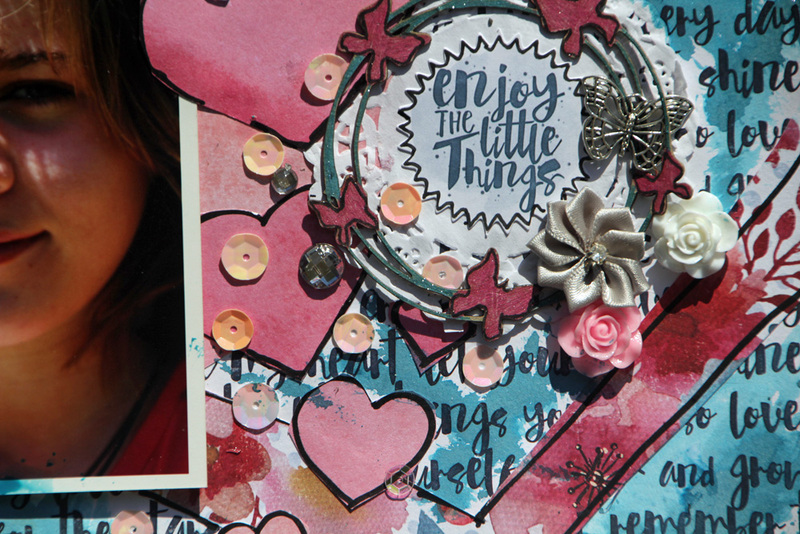 Tania joining you today to share with you a couple of pages and some cards using the "Rose Quartz June Crop Kit" this is one of the fabulous kits we had on offer at Shop and Crop Scrapbooking last month. 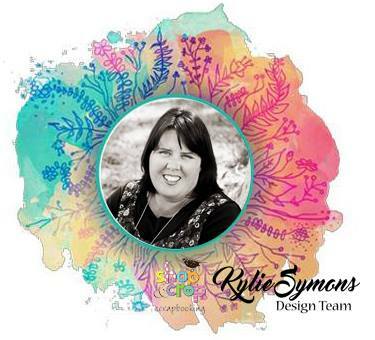 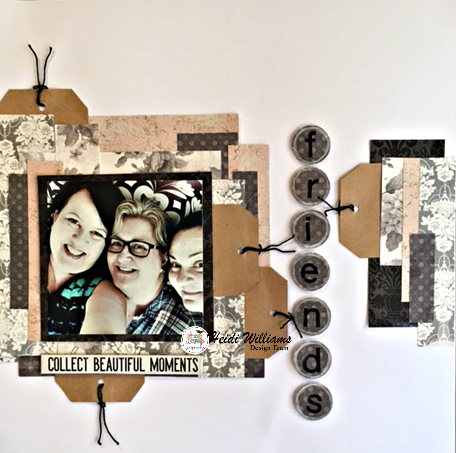 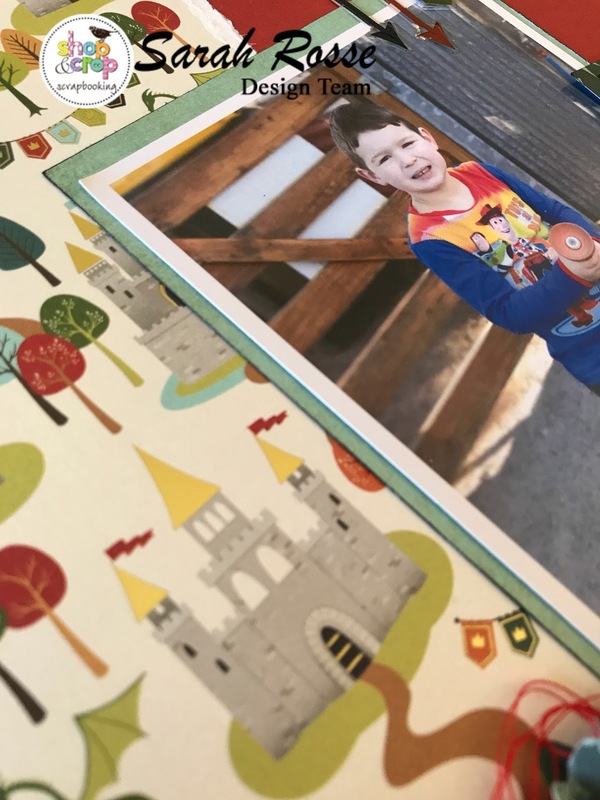 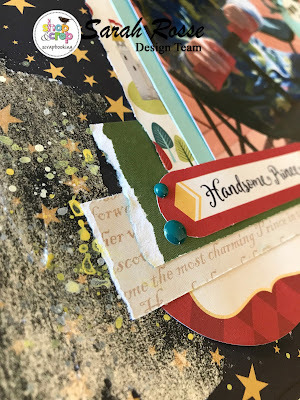 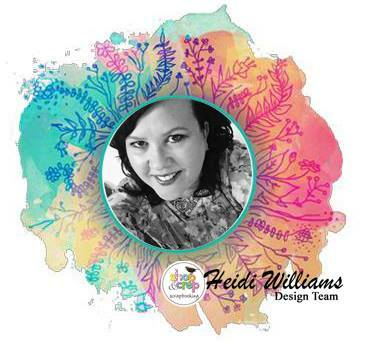 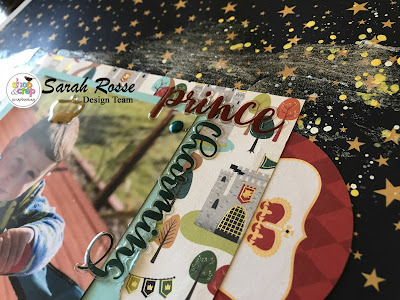 I was so happy when I opened my DT Kit and saw I had this kit as I just loved this collection, so stunning with the added addition of the metallic patterns!! For the first page I used one of the plain papers as my base and cut a piece of the gorgeous rose patterned paper which I stuck to the right the side of the page! 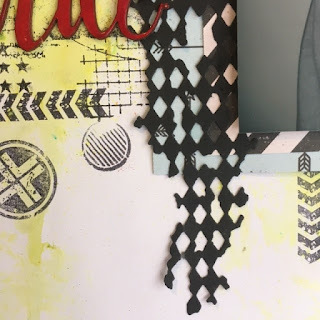 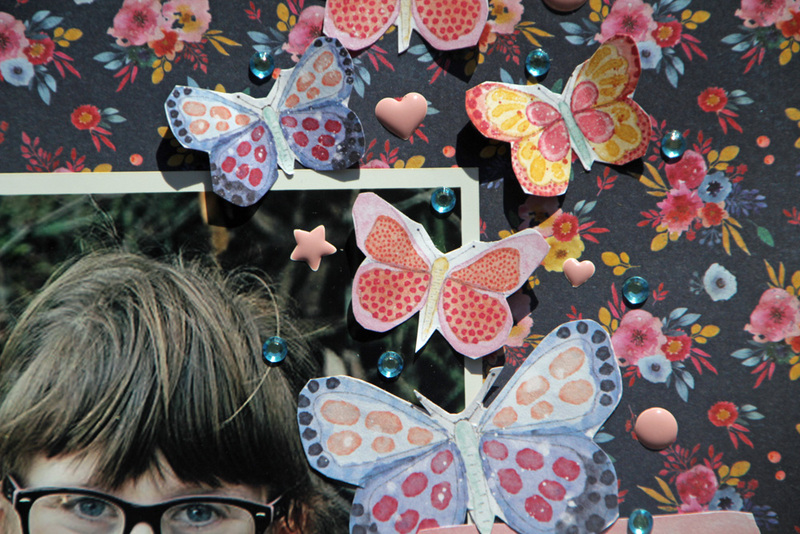 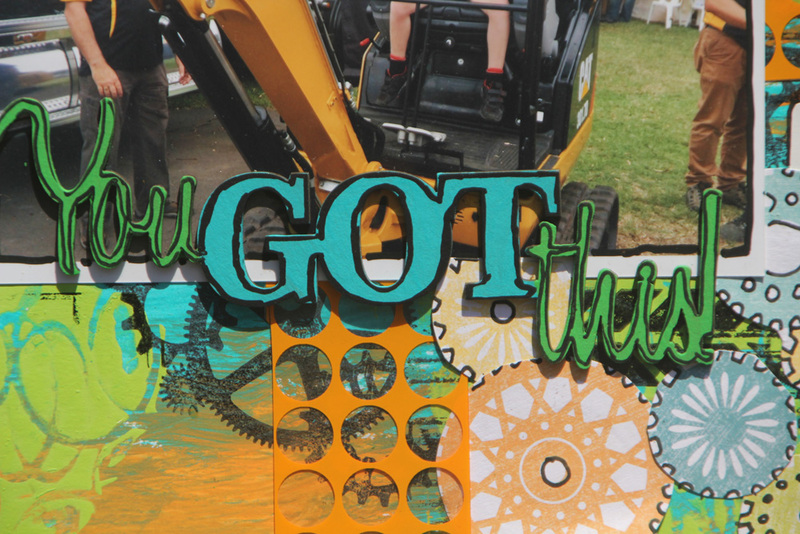 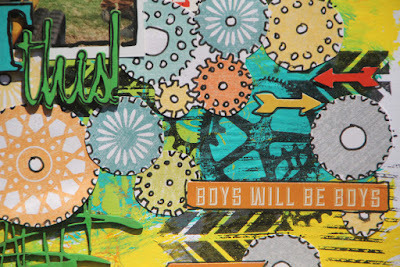 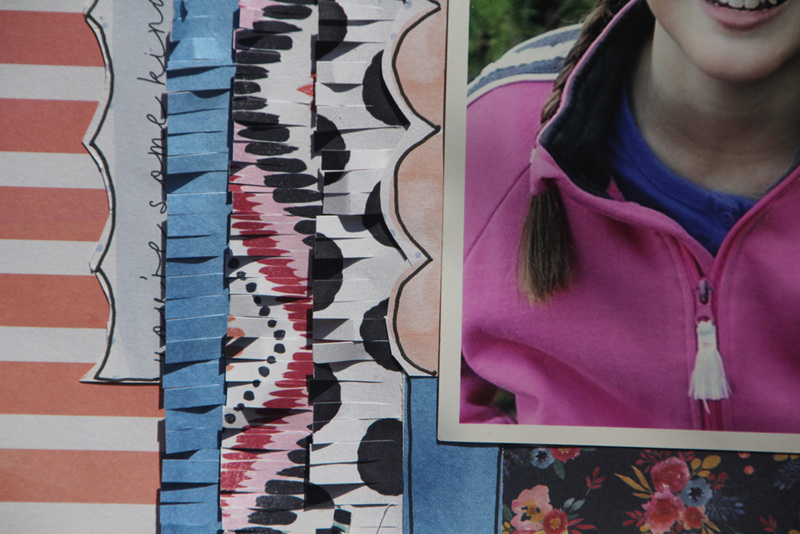 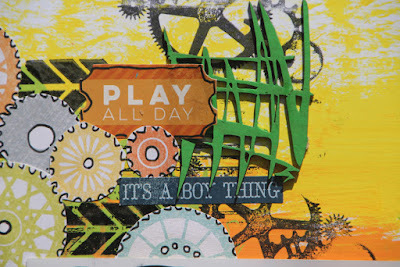 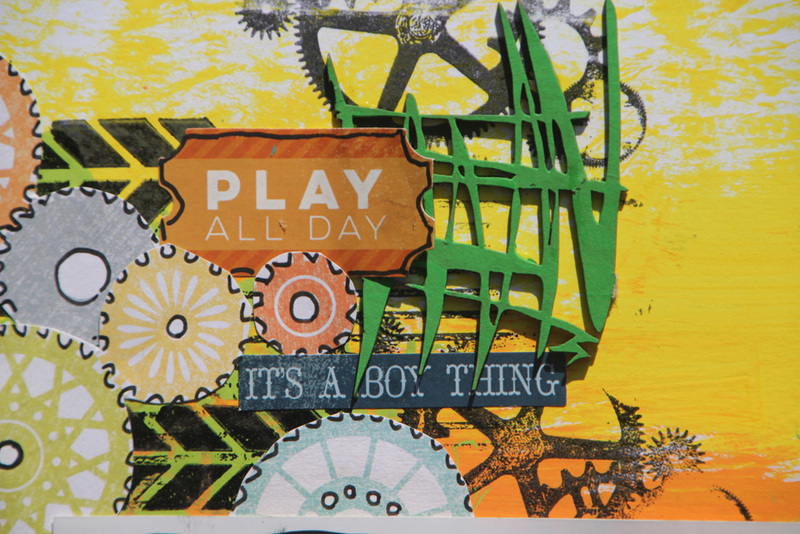 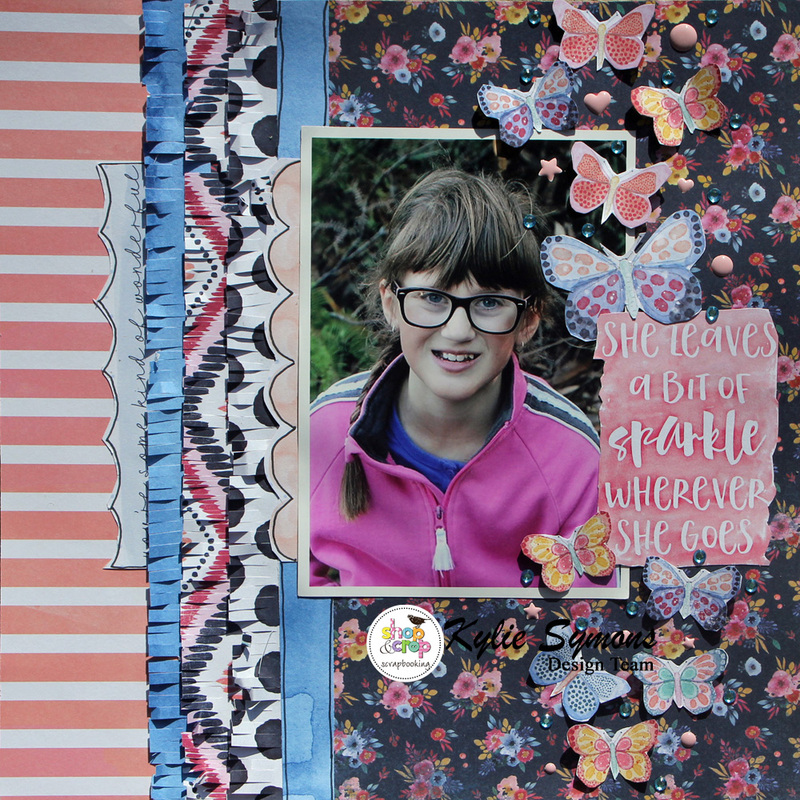 I layered my photo up but adding a couple of slightly bigger patterned papers under it. 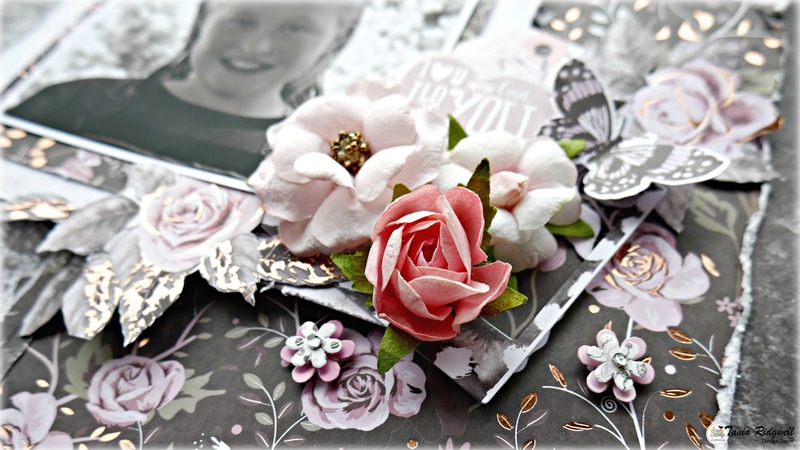 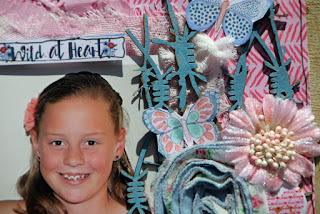 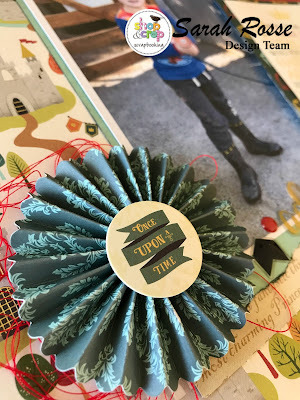 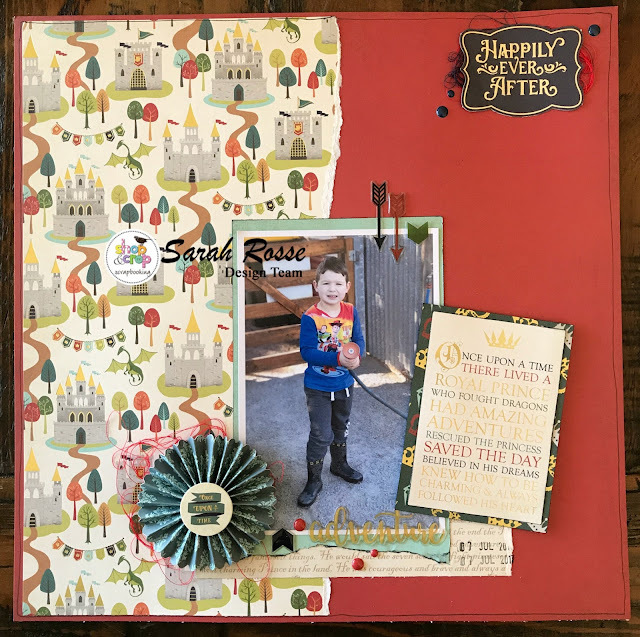 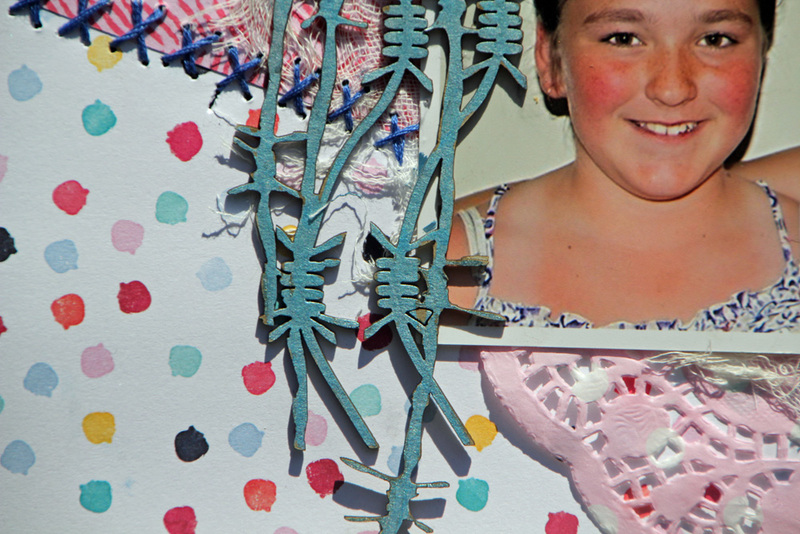 I fussy cut roses from another patterned piece and used them and several Die Cuts and flowers from the kit to build a couple of embellishment clusters around my photo and one in the bottom corner. So I had a few bits and pieces left over, so here's a few cards I made, so easy with just the scraps and the Die cut pack. From my stash I added a couple of flowers and finished them off with a little bling! 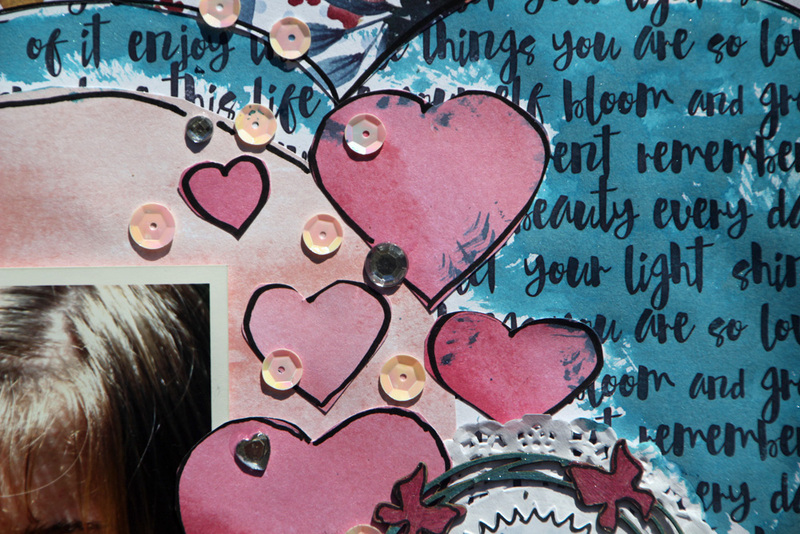 Who doesn't love a bit of bling??? 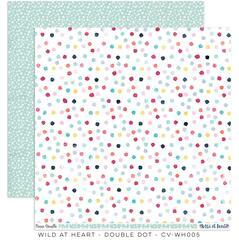 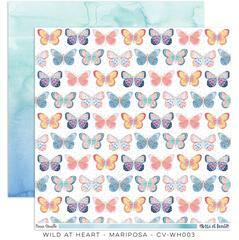 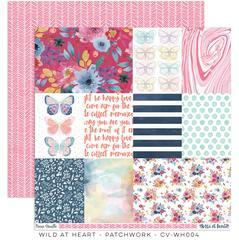 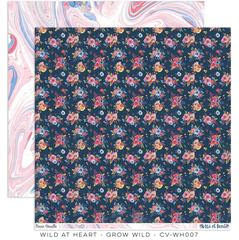 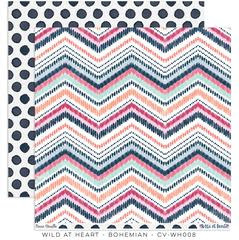 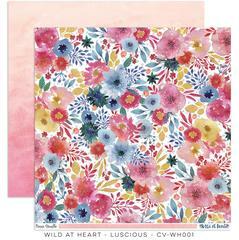 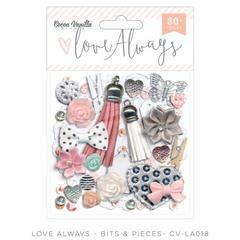 and check out the kits and other goodies in store here, so many fabulous kits on offer each month. 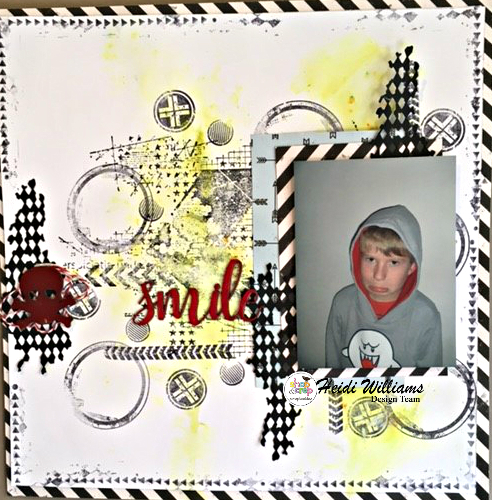 This layout I created using lots of Dylusion paints for my background and some Cocoa Vanilla Paper. 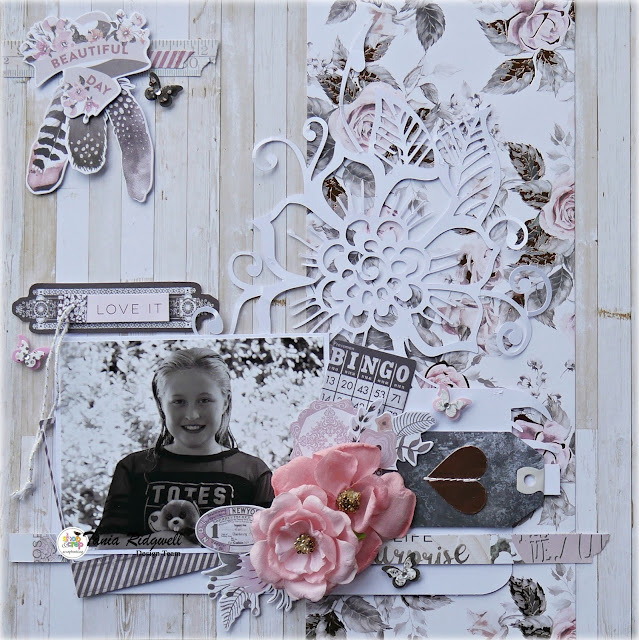 I have included some cool pieces of chipboard from A2ZScraplets. 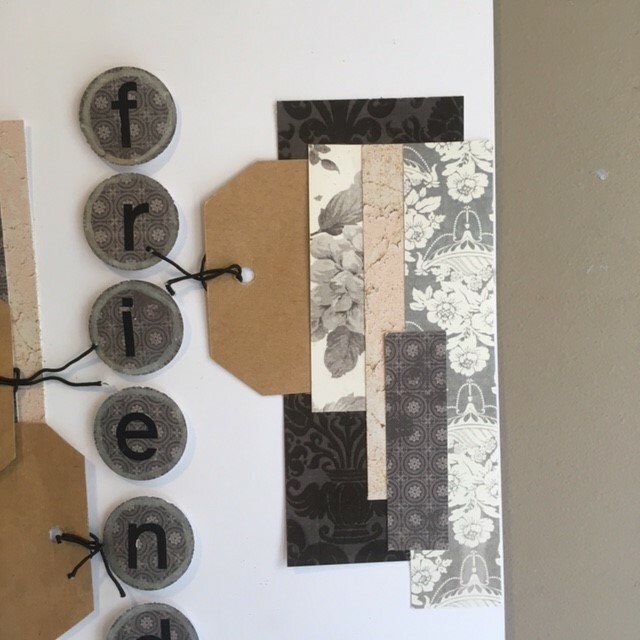 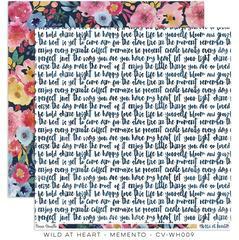 we are memory keepers is the paper range I have used..